The lightweight, compact and the stylish product will win hearts for its looks and advanced features. 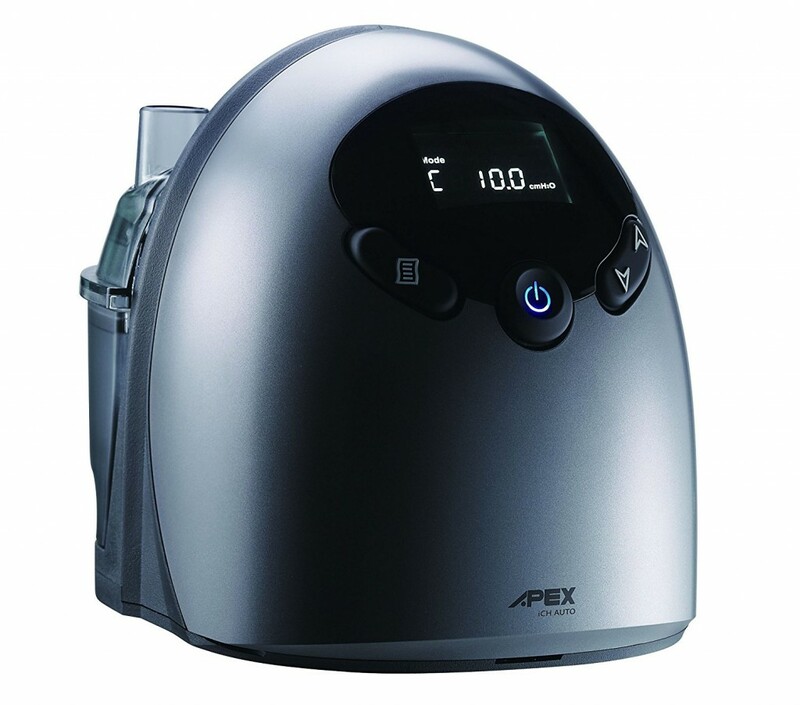 This product exhibits some of the innovative technologies incorporated by Apex to ease the lives of its users. The product has incredible low noise level at 28 dBA which makes it the best in the market. The in-built humidifier and alarm clock features added glitters to this tiny beauty. 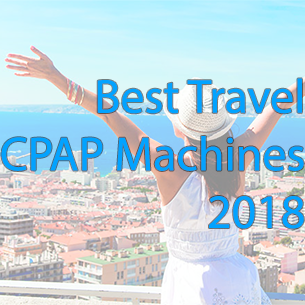 Though it is a little pricy, buying iCH II Auto CPAP Machine will be a worthy investment for all the creative features made available and especially for peaceful sleep. The second edition of iCH series by Apex Medicals will strike you with its stylish and sleek design. iCH II Auto CPAP Machine comes with an in-built humidifier which provides a comfortable, quiet and reliable therapy. 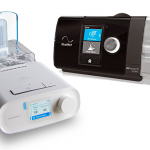 The attractive and compact look makes it a unique beauty among other CPAP machines in the market. Who wouldn’t love a good gadget sitting on the bedside table boosting your social and psychological attitude? This CPAP machine is conveniently small, lightweight and compact. Also this product is every bit true to the company’s holistic healthcare formula; [Compliance]3 + [Elegance]= Lifestyle. iCH II Auto CPAP Machine is an auto-titrating CPAP machine which is capable of adjusting the pressure on a breath to breath basic to provide optimal pressure. It features a heated humidifier with six different settings and water chamber. The machine is lightweight, easily portable and on placing, blends in perfectly with any surrounding. The noise level of the machine is 28 dBA and has 2 years warranty. It comes with a DC input for using in vehicle and has mini USB input and SD card for sleep data storage. The intelligent features also include a smart Pressure Variation Algorithm (PVA) that gives a perfect balance in the pressure received. The overall functionality of the product is very appealing and excels in preference. iCH II Auto CPAP machine exhibits stable and precise pressure output, PVA pressure relief technology. It has an in-built humidifier with water chamber. Its small size, lightweight and DC output feature makes it extremely portable and requires less room. It also has an in-built alarm clock and an efficient reporting system for leakage. With dual downloading port – USB and SD, the sleep data is collected and displayed in a very simplified manner which can be interpreted by the user. The machine has very subtle noise level at 28 dBA, making it one-of-a-kind CPAP machine. The easy-to-use four button control and the anti-spill water chamber design make using this machine convenient. Every machine has its pros and cons, which allows the users to compare and conclude to their most preferred choice. The iCH II Auto CPAP Machine has few of the most advanced features of all the CPAP machines in the market right now. The uniqueness comes little pricy for its buyers. It is an ideal machine but one will have to dig deeper to afford it. The advanced features pay off well along with the unlimited 2-year warranty from Apex.